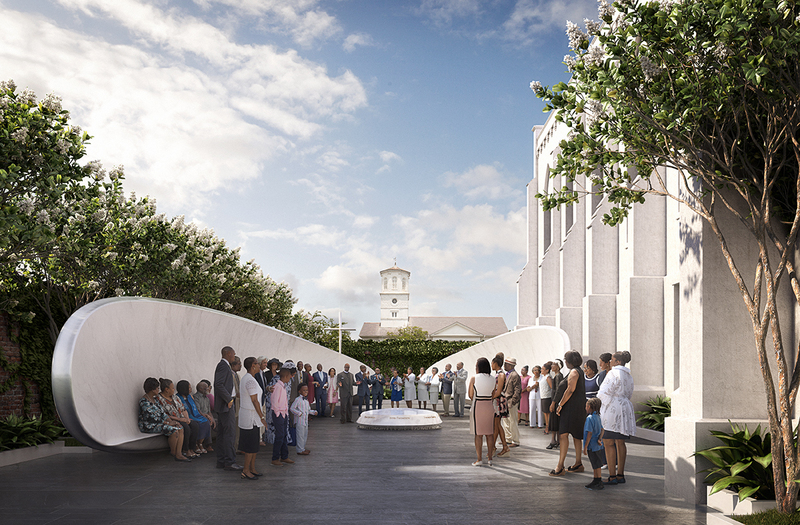 Yesterday Michael Arad unveiled a design for a permanent memorial dedicated to the victims of the Emanuel Nine massacre at the historic Mother Emanuel A.M.E. Church in Charleston. Arad, a partner at New York-based firm Handel Architects, is the mind behind the National September 11 Memorial at the World Trade Center. He was chosen last June to imagine a space honoring the lives who were lost and the five survivors of the June 15, 2015 tragedy, which made worldwide headlines after a 21-year-old white supremacist shot and killed nine African American church members and clergy during a Wednesday night Bible study. The memorial was revealed on Sunday after a service and celebration marking the church’s 200th anniversary. The concept for the Emanuel Nine Memorial breaks down into two parts: a Memorial Courtyard and a Survivors’ Garden. Before beginning work, Arad was asked to write an essay on forgiveness and his design approach. Arad told The Architect’s Newspaper that his task was to not only relate what had happened that fateful day, but to showcase how the Charleston community and members of the congregation came together in a way that no one expected—with grace and forgiveness. “To be asked to participate in this project and be part of their incredible response was something I felt was an obligation and a huge honor,” he said. “The hard work has already been done by the families of the Emanuel Nine and as an architect, it was my responsibility to find a way to convey this to the visitors of the site.” The Memorial Courtyard, which opens up to Calhoun Street, features two fellowship benches facing each other with high backs that arc up and around. Meant to symbolize sheltering wings, the benches are reminiscent of the circular shape the Emanuel Nine probably sat in the evening they were killed. At the center of the courtyard is a marble fountain with the victims’ names etched into the edge. Water flows from a cross-shaped opening at its core while another cross placed atop a simple altar hovers over the space in the back of the courtyard. A stone pathway connects the courtyard to the Survivors' Garden to the east, which features a green open space surrounded by six stone benches and five trees, each symbolizing the five survivors and the church itself. The garden’s design takes cues from local landscape architecture precedents with fig ivy-covered walls, brick, live oaks, and stone displayed throughout. Arad said both spaces were integral to the sincerity of the memorial. “It would have been wrong to do one without the other,” he said. “The Memorial Courtyard has a quiet, contemplative mood to it dedicated to prayer and memory. In some ways, it’s an analog of the church itself. You can imagine a service being held here. The Survivors’ Garden is about joy as well, but it’s more tucked away.” In order to realize the design for the two-part memorial, Arad’s proposal called for reorganizing the church’s grounds and opening certain areas up to the public and the world. One of the biggest challenges, he said, was that there wasn’t any space for a memorial when the design process began. 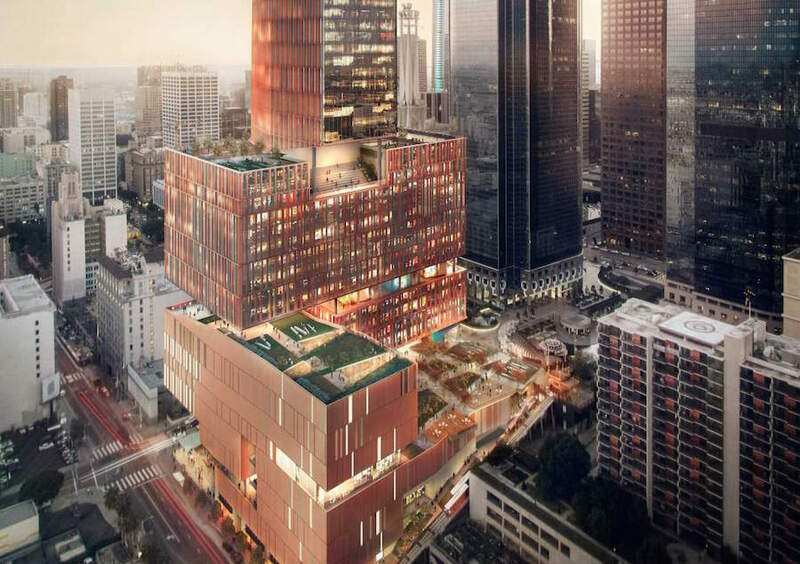 The design had to feel public, though it is situated in a private space. “I do think it’s a tremendously generous act for this church to do this,” Arad said. “This is the church’s home and yet they're inviting the public in. The vast majority of people who visit this memorial are going to be strangers from away so I believe it will be a pilgrimage site of sorts. As part of our national collective memory, all that happened here has to resonate with and answer the needs of strangers.” A timeline to start construction on the Emanuel Nine Memorial has not been announced yet, but the church has set up a nonprofit to begin fundraising for the estimated $10 million project. Learn more about the design process and what the members of the design committee, clergy, and church congregation have to say about it in a video here. 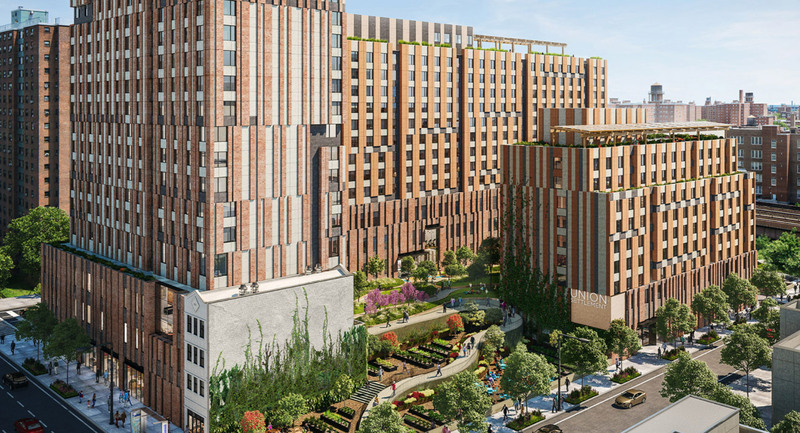 A nonprofit affiliated with the Archdiocese of New York has revealed plans to build a new, all-affordable apartment complex on the Lower East Side. The Grand Street Guild will build two 15-story towers, one specifically for seniors and the other for families and individuals. 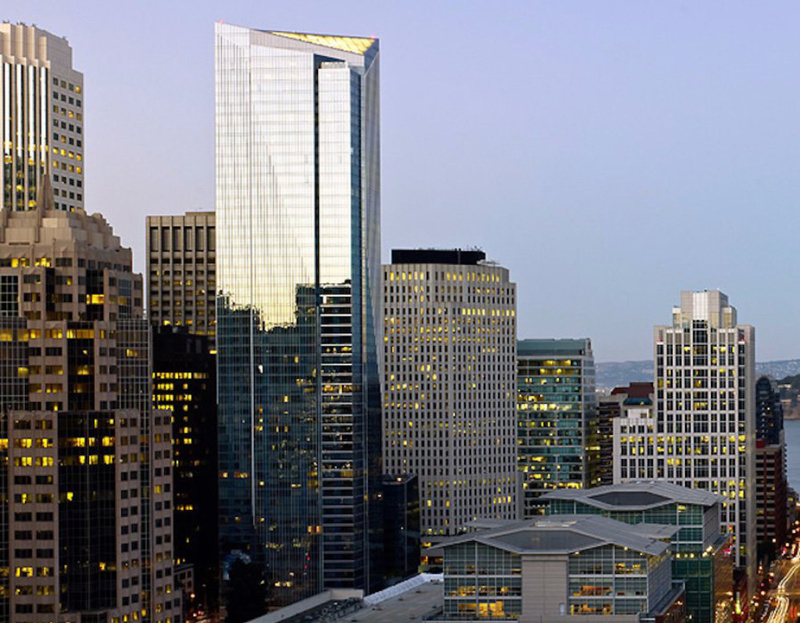 The group has hired New York's Handel Architects, the same firm behind San Francisco's sinking Millennium Tower, to design the project. 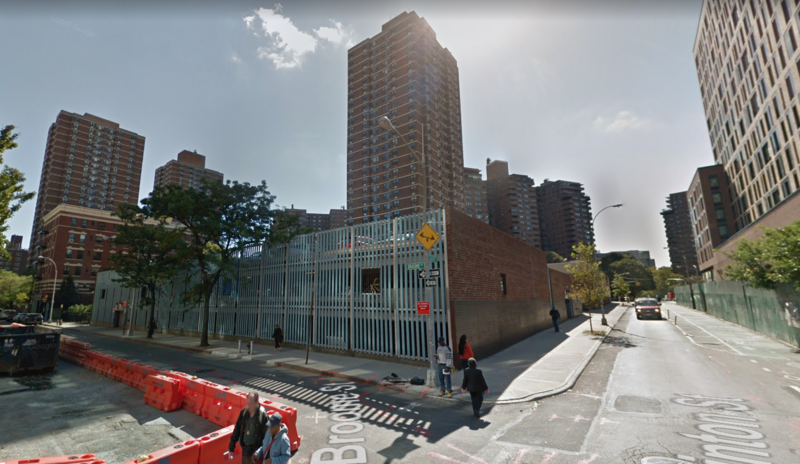 Local blog The Lo-Down reported that District Leader and Grand Street Guild resident Paez said one of the towers will be built on the site of a parking garage at Broome and Clinton Streets, and the other will be replace a Broome Street daycare, one block over. 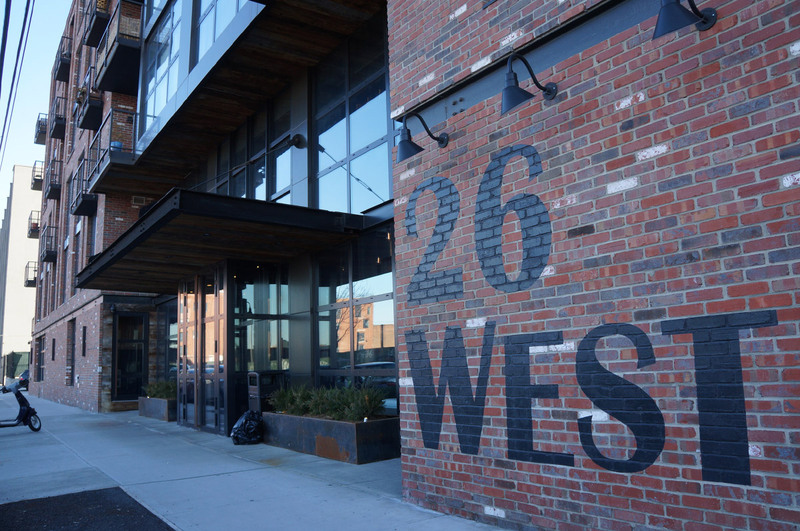 Both sites are just a block south of the Williamsburg Bridge on-ramp. 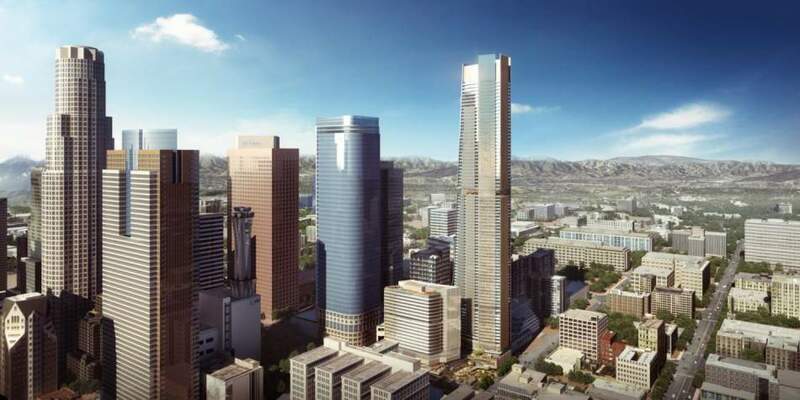 The complex is being built in collaboration with New York City's Housing Preservation and Development and the city's Housing Development Corporation, along with U.S. Department of Housing and Urban Development. 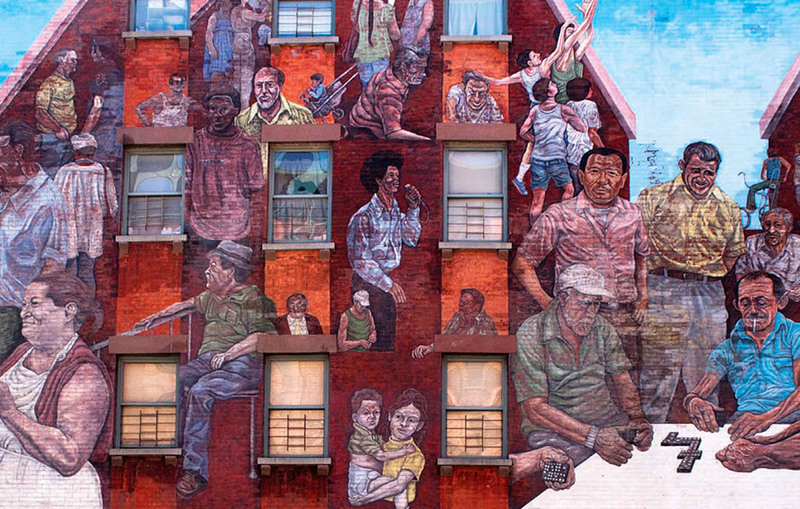 Grand Street Guild has built and maintained affordable housing in the neighborhood for decades. In 1973, the organization build three towers with 600 units on the land surrounding St. Mary's Church on nearby Grand Street. 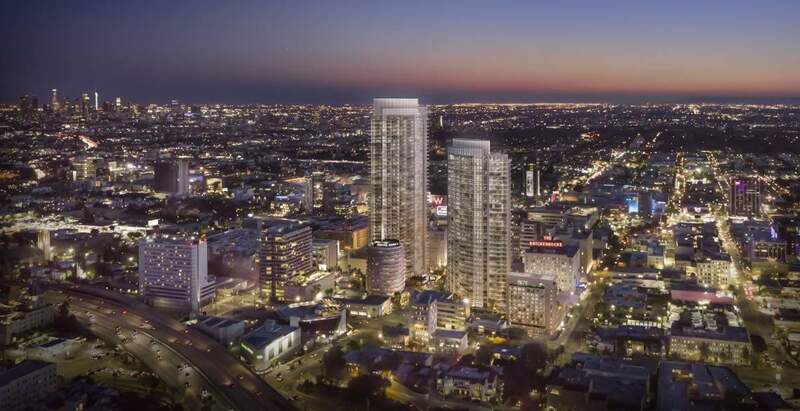 This time, there will be 400-plus rental units total, and construction is slated to begin in the summer of 2019. 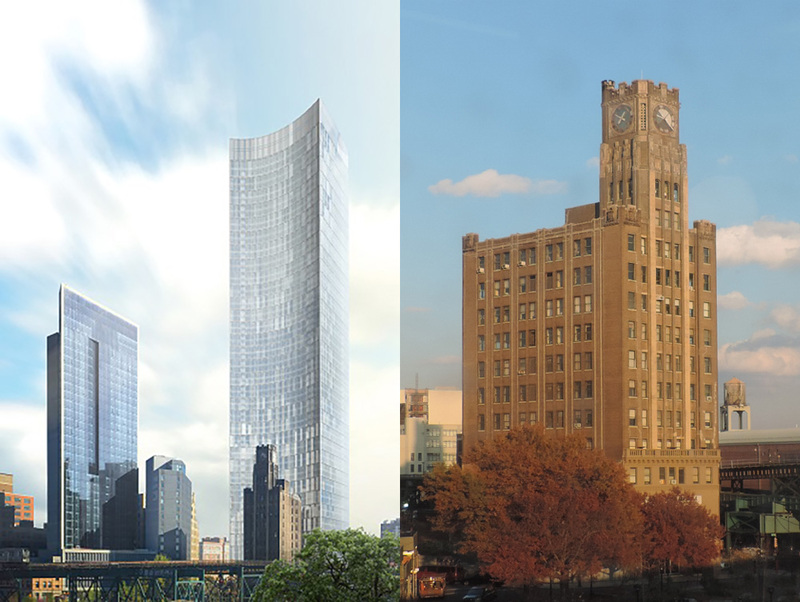 The project will rise amid Essex Crossing, the massive mixed-use development at Essex and Delancey streets whose first phase will wrap in 2018.